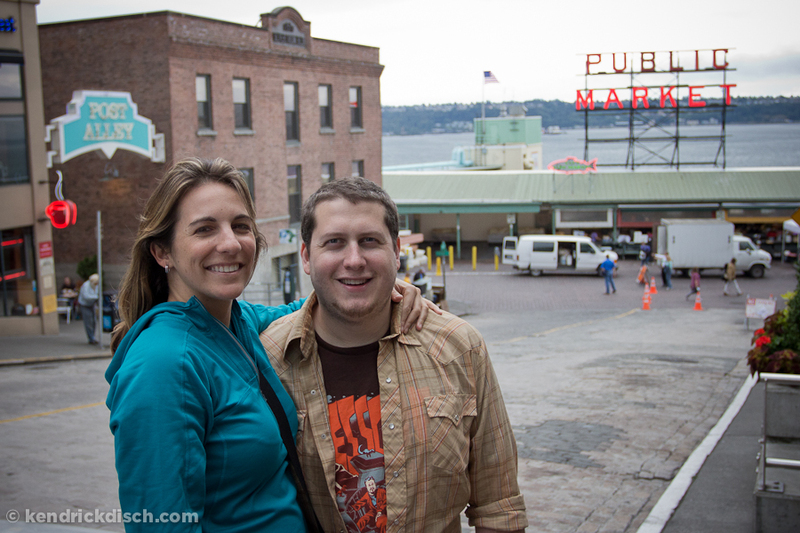 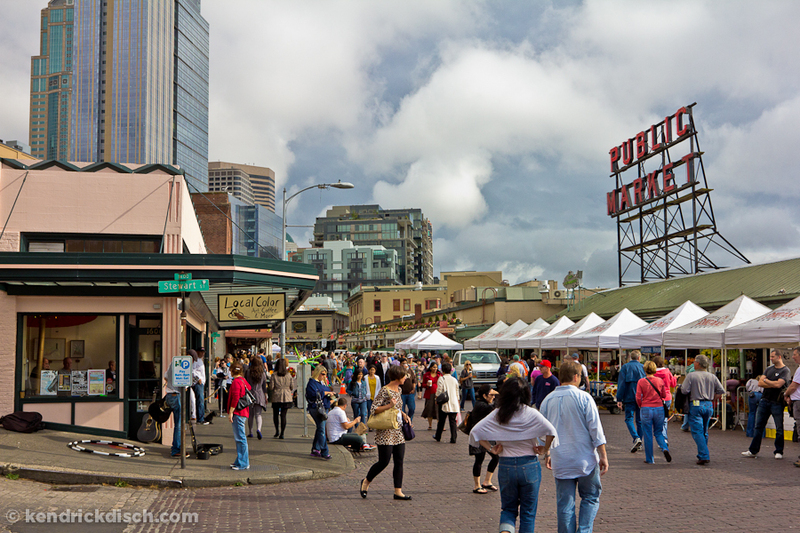 Here are a few randoms from the first day hanging out in Downtown Seattle. 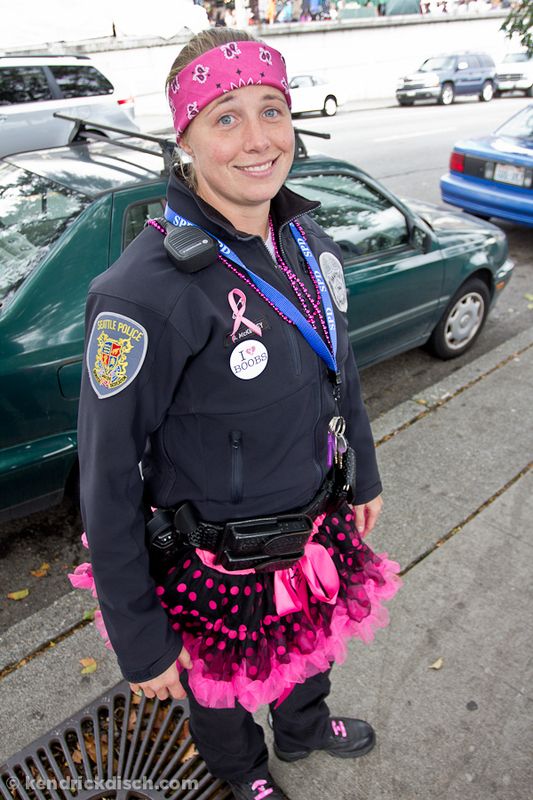 Cops in Seattle do things a little differently! 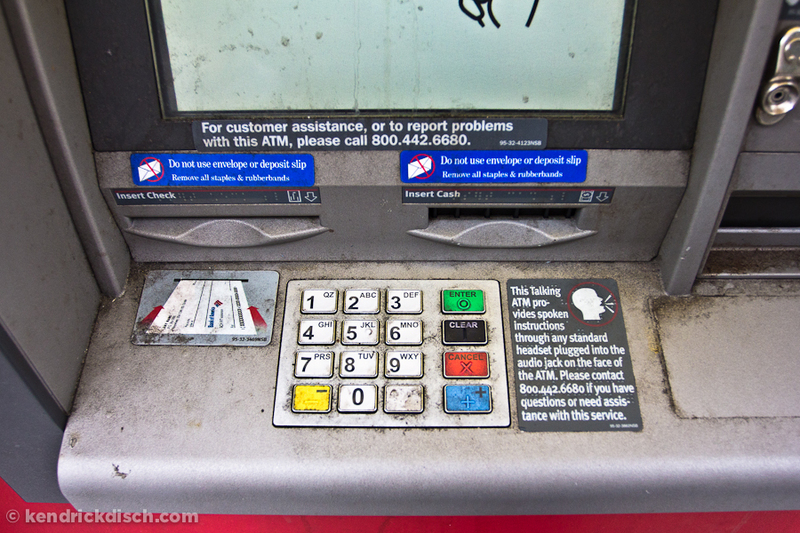 I thought this ATM was interesting/gross!